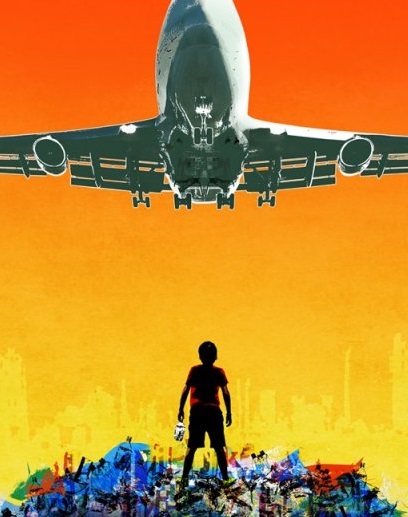 Meera Syal (The Kumars, Goodness Gracious Me, Rafta Rafta at the National) returns to the National Theatre with a story about a makeshift slum in Mumbai, full of people with plans of their own. Directed by Rufus Norris (Broken, London Road). Pulizter Prize-winner Katherine Boo spent three years in Annawadi recording the lives of its residents. From her uncompromising book, winner of the National Book Award for Non-Fiction 2012, David Hare has fashioned a tumultuous play on an epic scale. India is surging with global ambition. But beyond the luxury hotels surrounding Mumbai airport lies a makeshift slum, full of people with plans of their own. Zehrunisa and her son Abdul aim to recycle enough rubbish to fund a proper house. Sunil, twelve and stunted, wants to eat until he’s as tall as Kalu the thief. Asha seeks to steal government anti-poverty funds to turn herself into a ‘first-class person’, while her daughter Manju intends to become the slum’s first female graduate. But their schemes are fragile; global recession threatens the garbage trade, and another slum-dweller is about to make an accusation that will destroy herself and shatter the neighbourhood.